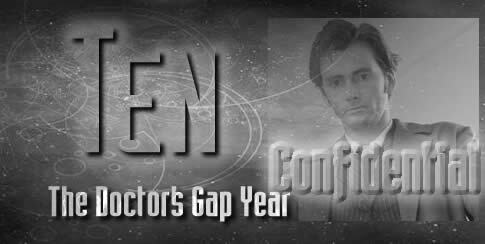 The Doctor's Gap Year is a holiday from reality for The Doctor. He goes back to Dominique for some r&r. And why not? Only the TARDIS had brought him forward fifteen years. Dominique is the widow of Jareth the carpenter and has a son, Dominic. The Doctor asks the obvious question at the start, doing the maths easily enough. Dominique tells him that the child is her late husband’s. But she is ready to welcome her first love again and The Doctor enjoys the complete experience of love he so rarely gets. Then he decides he needs more of it. He has nowhere special to go. So, as Dominic says, why not stay. He sets a definite time. A year – until the warm sun comes again. Now, Dominiques people ARE descended from Earth Humans, French colonists of space. But they have left behind the concept of spring, summer, autumn, winter. Instead they have six seasons. 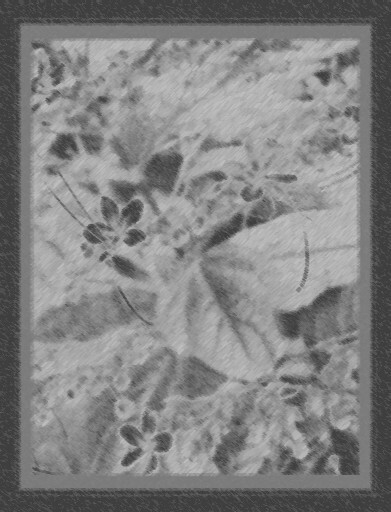 The people of Forêt live by their seasons, but have no names for them other than those which describe the weather. Cold-rain and snow-wind are the ones they prepare for most carefully with stored food and repairs to their roofs. I didn’t put in any concept of Christmas, or of religious worship generally. The Hall of Devotions is a place where they conduct ceremonies such as weddings, funerals, naming of babies, general thanksgiving, but not really worshipping a god, more just as a place of meditation and reflection on such events. Chances are, if they are of French descent, they would be Christian, possibly Catholic. But I decided to make them more separated from Earth culture than that, and to have their religion a looser, more spiritual thing without a deity as such. The Doctor puts the TARDIS into low power and leaves it alone for most of the year. He dresses in homespun clothes and lives as a Forêtean. Even when Dominique and Dominic are ill in the winter, he uses their own home remedies to treat their illness. He resists ‘cheating’ by using anything the TARDIS could put at his disposal. Until, as the warm sun season came around again and it became obvious that something was happening that only a Time Lord with a TARDIS could prevent. Then he breaks his rule, taking Dominic and Dominique with him as he prevents the destruction of the planet by a comet – by using the TARDIS to move the comet in time until it no longer hits the planet. I was worried about this idea until Doomsday was broadcast and The Doctor used the power of a supernova to open a hole in the universe. Nothing is beyond the TARDIS! But the consequence of the near miss is a dangerous meteor shower that causes a crisis for the people, and a near tragedy when Dominic is grievously injured. Again, only The Doctor can save him. And The Doctor knows that the only reason he CAN save him is because Dominique lied. Dominic IS his son. He has two hearts – or did. One was shattered by the spar of wood that pierced his body. She didn’t want to make The Doctor stay with her out of duty. So she lied to him. She doesn’t want the boy to know. The Doctor agrees. But how long can they BOTH lie to him? Watch this space!